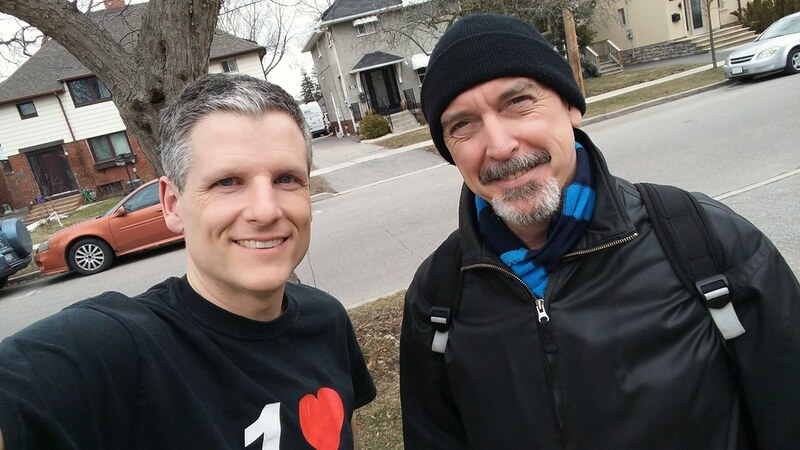 In this 313rd episode, Mike chats with Tim Langton about his years in radio and being the Blue Jays PA Announcer at the dome. 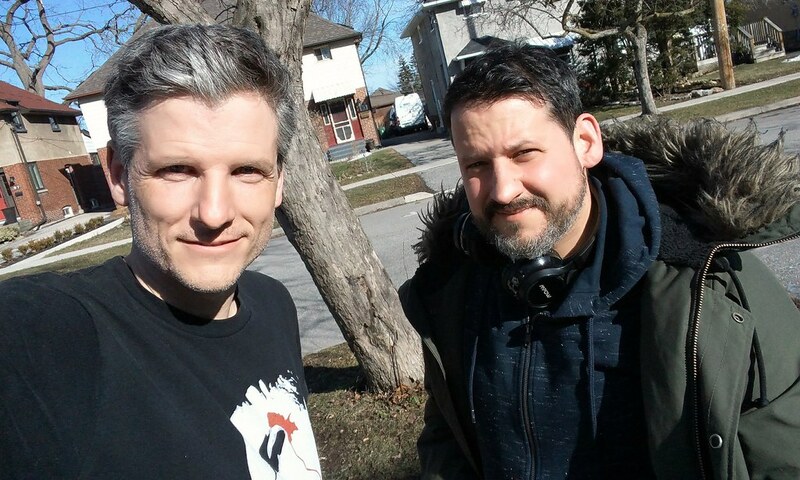 This episode is exactly 1:44:07. 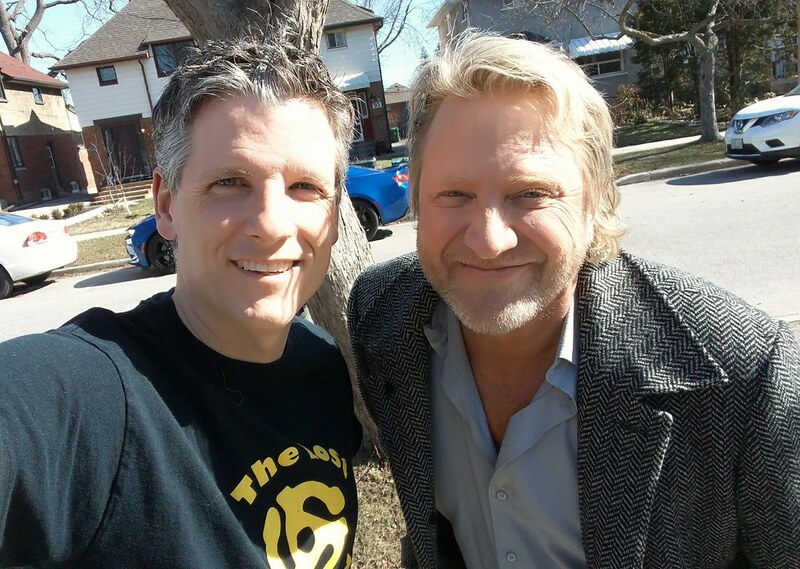 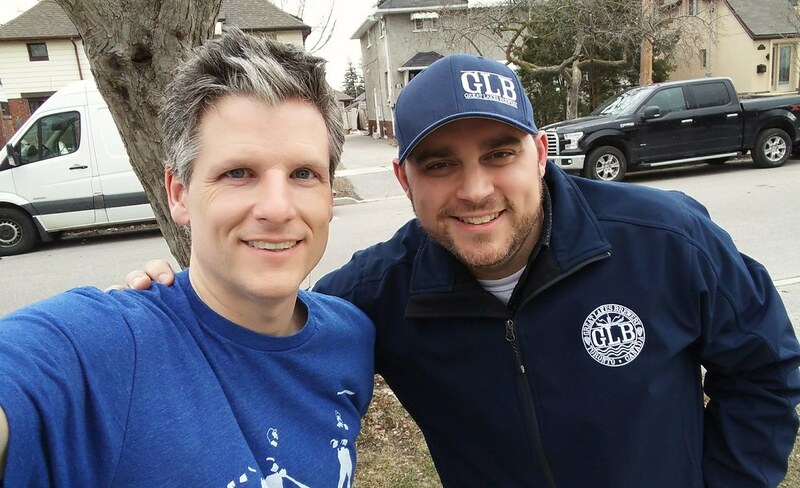 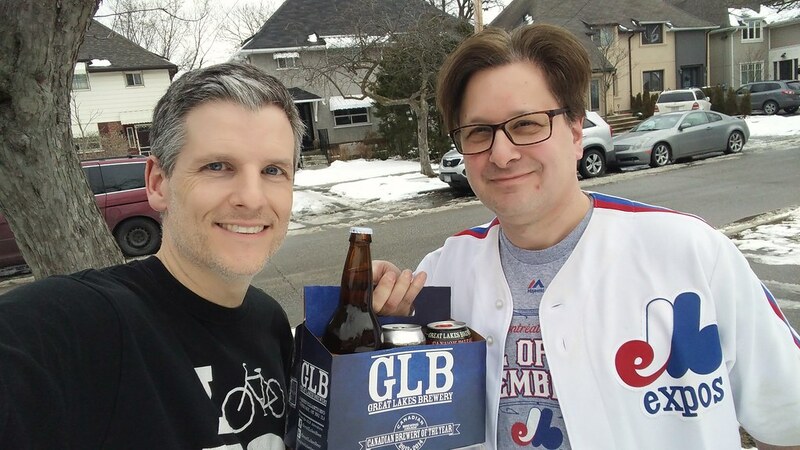 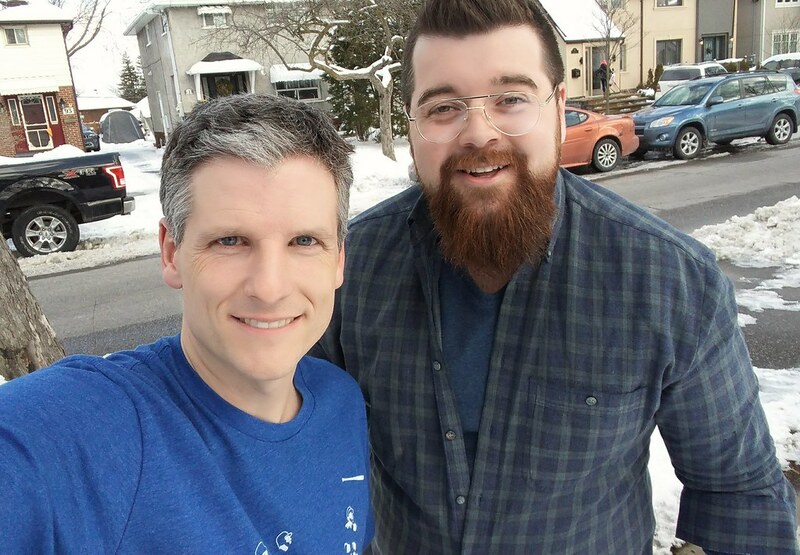 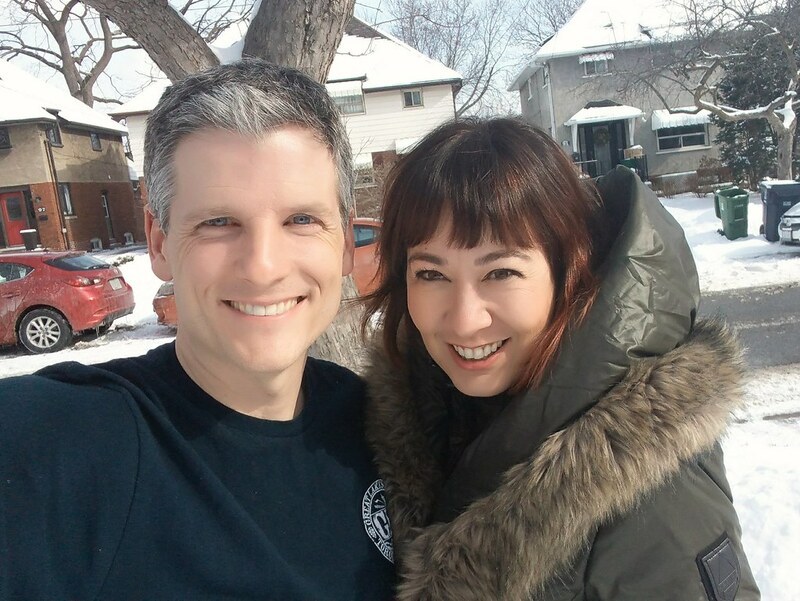 In this 311th episode, Mike chats with Dan Speerin about his years as Toronto's millennial spokesman and the state of podcasting in Canada. 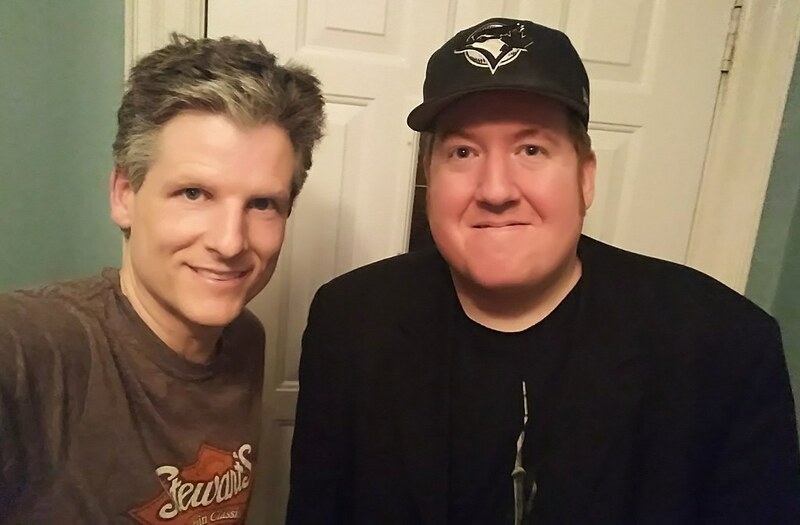 This episode is exactly 2:11:20. 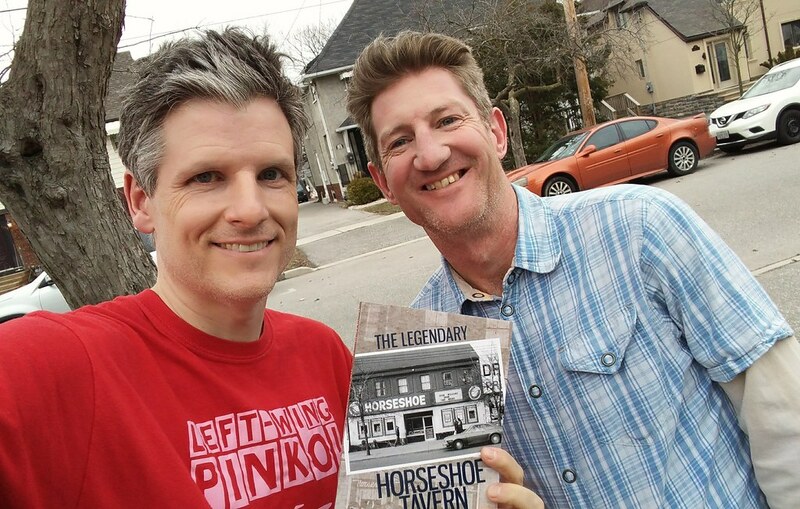 In this 310th episode, Mike chats with Horseshoe Tavern historian David McPherson about the history of the legendary Toronto concert venue. 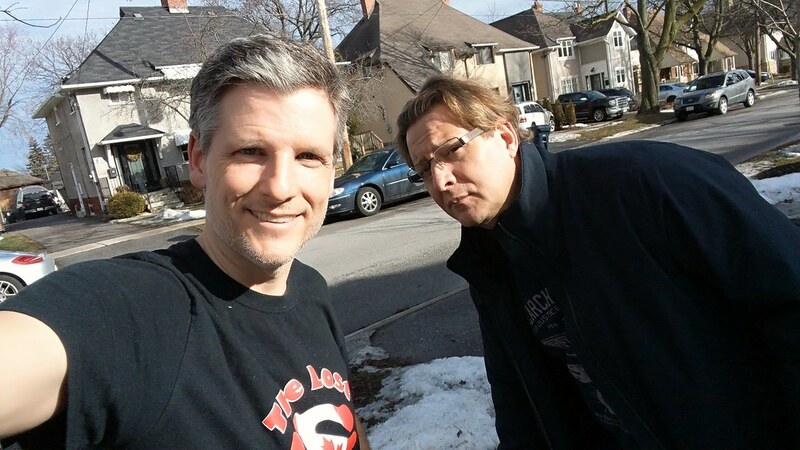 This episode is exactly 1:17:13.